How diverse is the online conversation about the European elections? The online conversation about the European elections provides some fascinating insights into the issues at stake, the electoral process and the positions of the protagonists from the different sides of the debate. But if we step back a bit from the specifics of the election campaign, what can these online exchanges tell us more generally about the state of digital engagement with the EU and the Europe’s evolving “digital public sphere”? 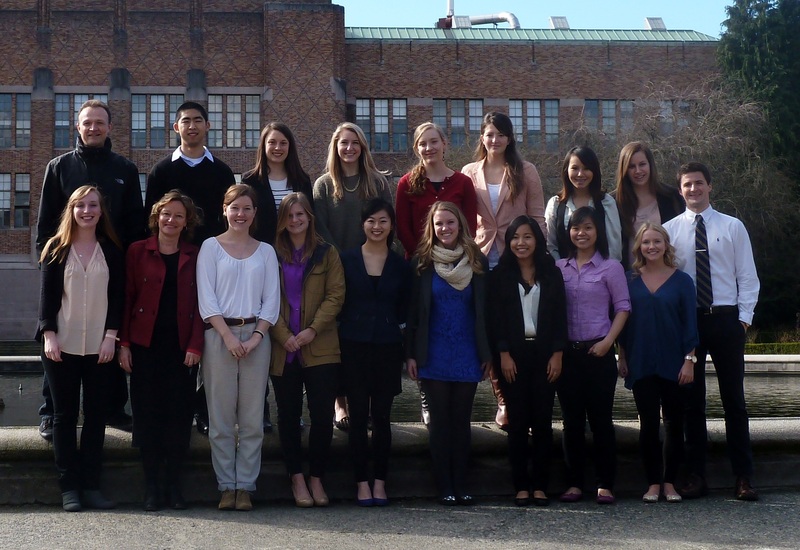 The Spring Quarter started this week at the University of Washington. I will be teaching a class on the European Union where we will be looking, in particular, at how digital media are changing the EU. One of the issues we will be grappling with is something that often comes up at conferences and discussions in Brussels – the elusive “European public sphere”. As I have been finalizing the preparations for my class over the last couple of weeks, it has been fascinating to observe the online interactions around the economic adjustment programmes for Cyprus that were discussed by Eurozone Finance Ministers on 15 and 25 March. According to topsy.com (see graphic) there have been over 1 million tweets mentioning Cyprus during the last month. The peaks in traffic on Twitter clearly correspond to the two meetings of Eurozone Finance Ministers. School’s out for … Spring break! This is the last week of the Winter Quarter at the University of Washington, and I can’t believe that I have completed almost half of my fellowship here already!